Light sleepers rejoice — the law is now on your side. At long last the Standards for the Control of Noise and Vibrations Pollution have been approved, cracking down on noise pollution in Dar es Salaam and other cities across Tanzania. The standards, which were prepared by the National Environment Management Council (NEMC) almost a decade ago, have been stuck in bureaucratic limbo because ministers had not yet endorsed them. Making any loud, unnecessary noises which annoy, disturb, injure or endanger the comfort, health or safety of anyone or the environment is now punishable by two years in prison, a $5,300 USD (10 million TSH) fine or both. The regulation is meant to target primarily night time noise from bars, venues, vehicles and houses of worship but also provide new standards for acceptable noise levels from construction sites, factories, vehicles and other commercial activities. 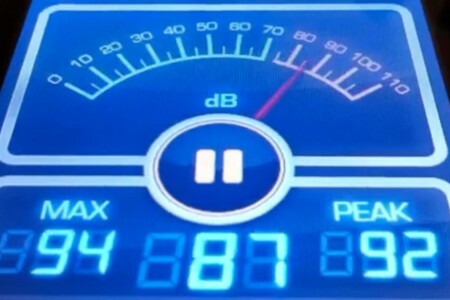 The regulations state that loudspeakers can not be used on any street for any reason at night, from 23:00 to 07:00. 1 Comment on "Noise pollution standards finally in effect"